Harvey Cedars Borough is a residential community located on the northern half of Long Beach Island between North Beach and Loveladies. Harvey Cedars real estate is a mix of older and newer more contemporary properties including capes, cottages, duplexes and larger contemporary homes. 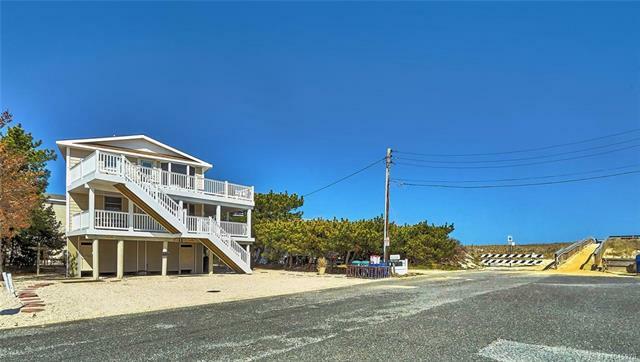 Buyers of Harvey Cedars real estate will enjoy its quiet character and easy access to both the bay and the beautiful beaches. Harvey Cedars listings offer something for every buyer’s budget and typically range from $550,000 to $3,500,000 with the median price of $1,200,000. Harvey Cedars is home to the historic Harvey Cedars Bible Conference, a non- profit Christian conference and retreat center, and beautiful Sunset Park at the bay which provides recreation, and hosts summer concerts and special events for residents and visitors. Provided courtesy of Stephen Moran of Mary Allen Realty, Inc.